Experience authentic Thai and Asian cuisine in Phuket at the Ocean’s Restaurant. Our Chefs have come up with a menu of the most popular and sought after Thai and Asian dishes for you to experience during your stay in Phuket. With the Ocean’s Restaurant Menu – we want our guests to experience the real flavor of Thailand and Asia. Our Chefs use fresh ingredients, fish, meat and vegetables from the local market, to ensure you have a sensational and experiential dining experience. Start your evening with something light like Yam Woonsen Talay (glass noodle salad) as the starter. 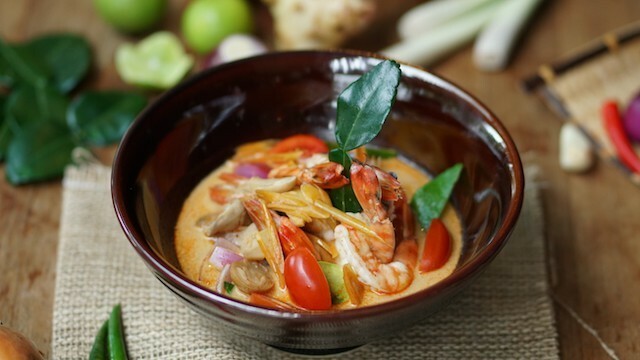 Do not forget to order the most famous Thai soup – Tom Yum Goong Nam Khon, made with fresh tiger prawns from the Andaman Sea. As you get ready to indulge in the main courses – we recommend selecting Gang Kiaew Warn Roti (green curry) with either chicken or prawns. 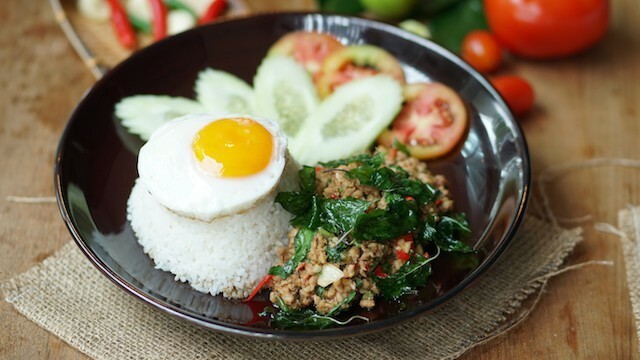 Each meal needs to include a vegetable dish and on this occasion – Pad Pak Boong (morning glory) is your vegetable fix for the dinner. 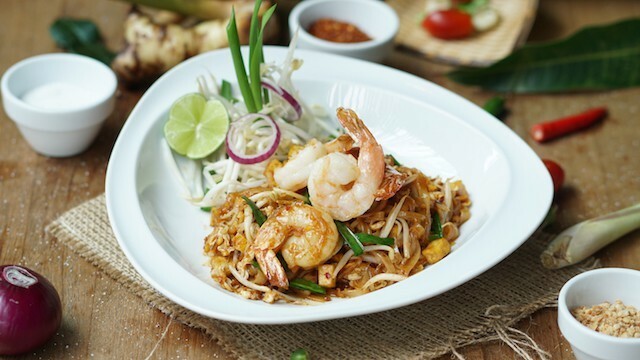 For main dish, we recommend ordering the most famous Thai dish – Pad Thai Goong if you want to take a safe bet. However, if you want to explore something new and different – please try the special Pad Kaprow Moo (stir fried pork with basil leaf) or Gai Pad Met Mamuang (tender chicken breast strips cooked with Thai cashew nut with bell peppers and onions). Finally, finish off strong our restaurant’s unique offering – Phuket Cheese Cake. Our recommendation guarantees an all-round experience of the senses and help you experience Thailand like a local. The Ocean’s Restaurant is open from 11:00 to 23:00. Free Flow Tapas Night & Live Music available on Saturday’s. For enquiries and reservations, please contact us at 076-358-666 or send an email to h8825-fb@accor.com.